Mick began his solo career in the early 80s and has become an established name on the European scene, touring regularly in every country from Finland down to Italy. 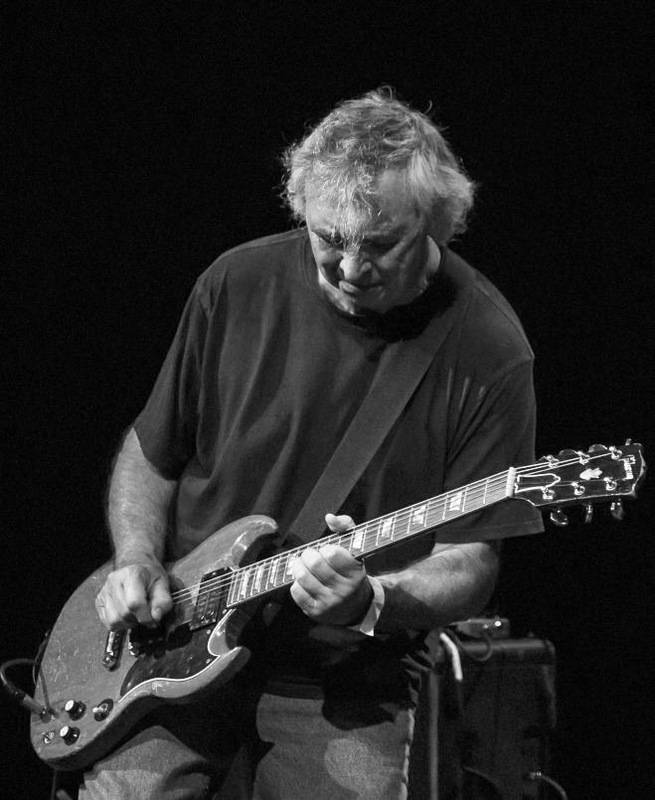 Praised for his fiery “straight from the wood” guitar sound, he has appeared on numerous festivals with artists such as Robert Cray, Johnny Winter and Rory Gallagher. Mick has released fifteen solo albums so far. Mick began his career with KILLING FLOOR part of the British blues boom of the late 60s. The band backed Texas blues guitar star Freddie King and toured with legends such as Howlin’ Wolf and Otis Spann. Killing Floor has recently reformed for recording and tour projects, and recent live work included a performance at Sweden Rock Festival 2012. In the mid 70s Mick co-formed SALT a powerful blues-rock act who were a big hit on the London scene in the 70s playing regularly at the Marquee and other top venues. The band played at the Reading Festival and also opened for Muddy Waters at two major London concerts. SALT has also reformed for occasional re-union tours. THE MICK CLARKE BAND originally started working around the London area in the early 80s, but quickly received offers of work from mainland Europe and the United States. Early festival appearances such as the Belgium R&B Festival in Peer confirmed their appeal for continental audiences, while the US tours established a world wide reputation for the band. Click the play button below to sample their wares.